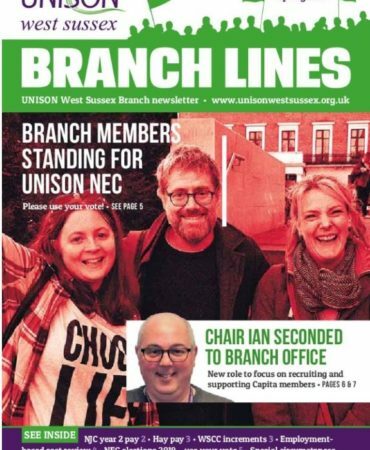 UNISON West Sussex. Your friend at work. 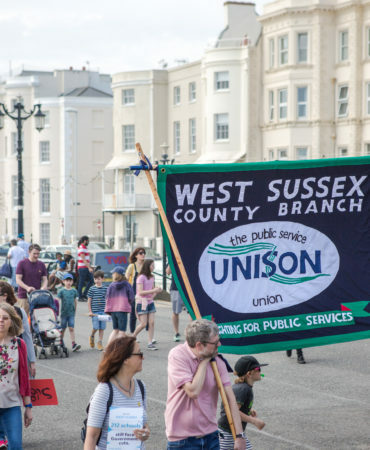 The West Sussex County branch of UNISON is a branch of the largest public service trade union in the UK. 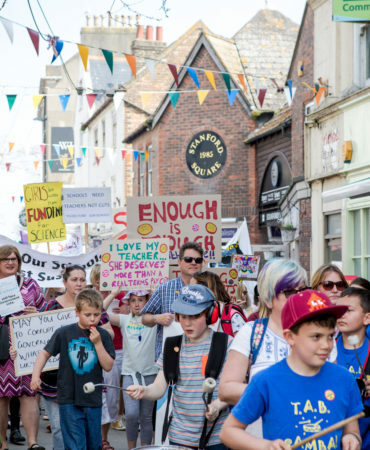 We have 5,450 members who work within the county of West Sussex delivering public services. 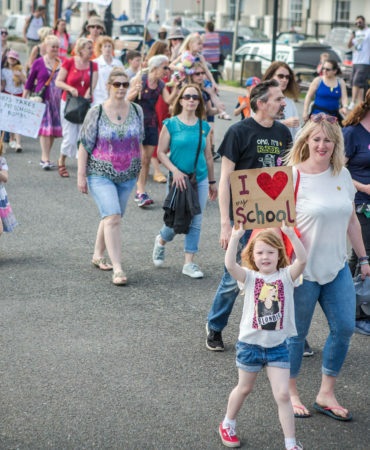 Most of our members work for West Sussex County Council, including support staff within local authority schools. However, we also have members working for over 100 other local employers. 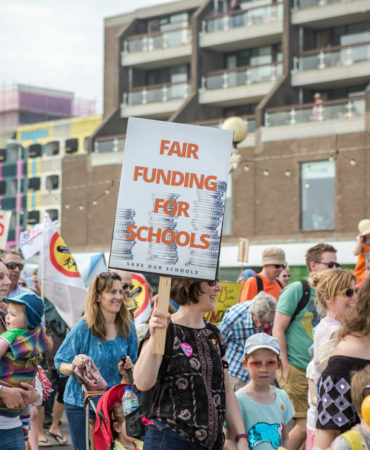 These include UNISON members working in academies, further education colleges, universities, home and social care providers, charities and voluntary groups, outsourcing giants like Capita, and many more. 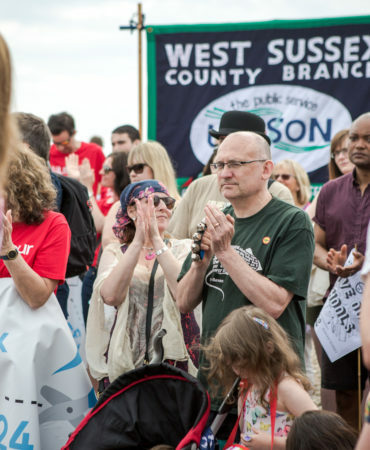 Join UNISON West Sussex, the largest branch of any trade union in the county.